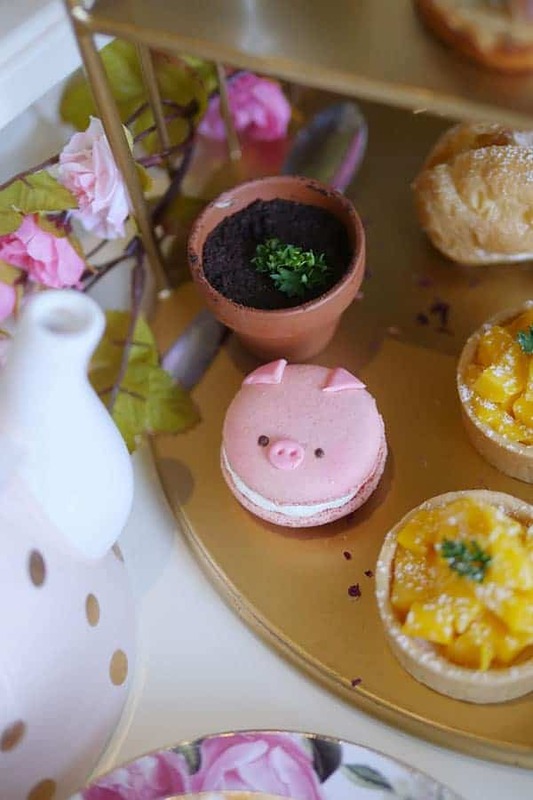 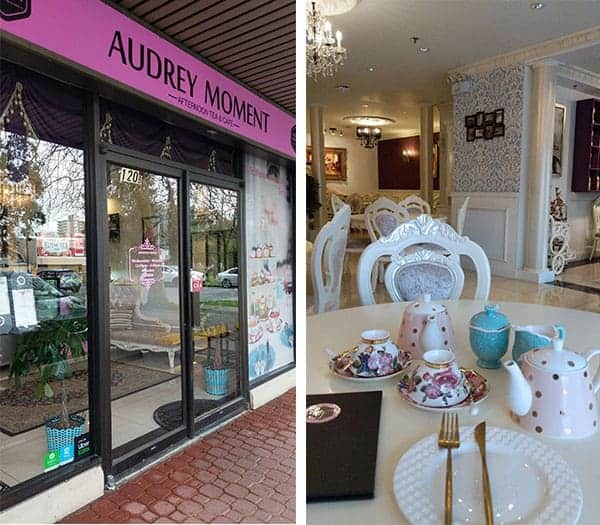 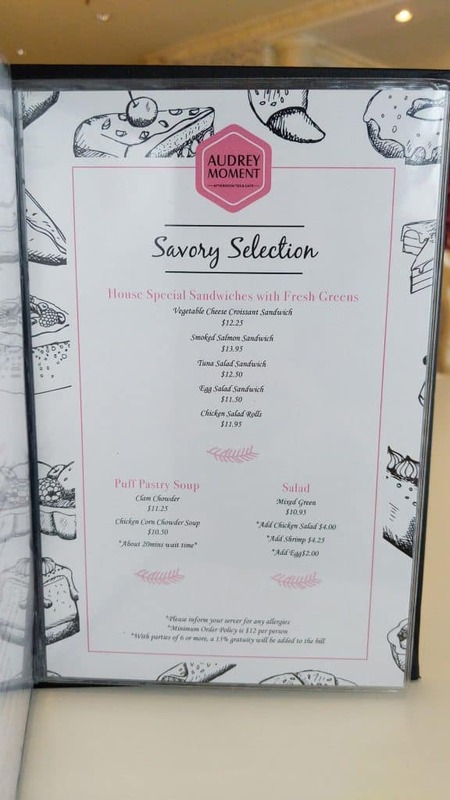 This afternoon, I was invited to experience the Chinese New Years inspired afternoon tea set at Audrey Moment in Burnaby (read original Audrey Moment visit here). 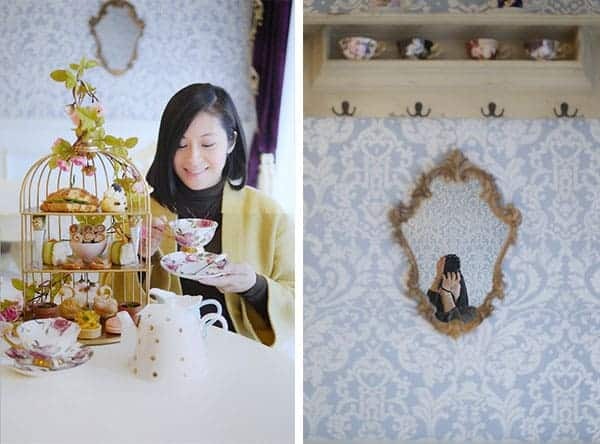 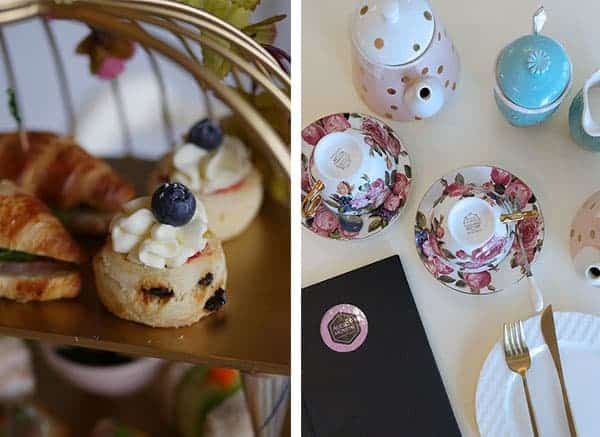 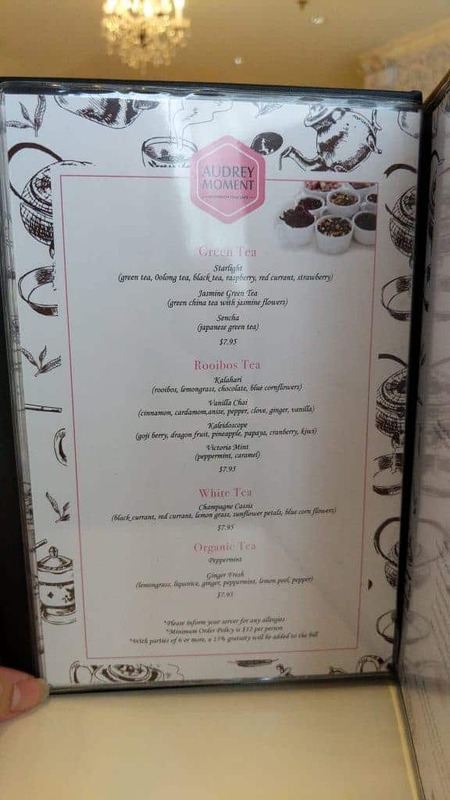 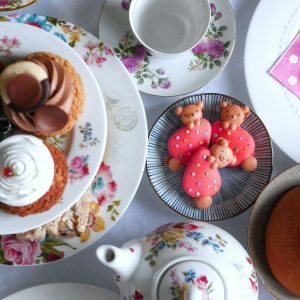 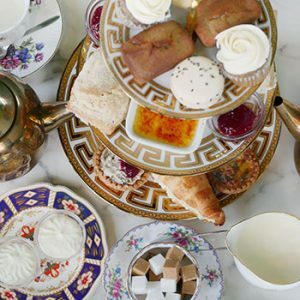 As of this writing, I believe it is still the only spot in Burnaby to offer a complete tea set in a tea salon that is dedicated to serving afternoon tea. 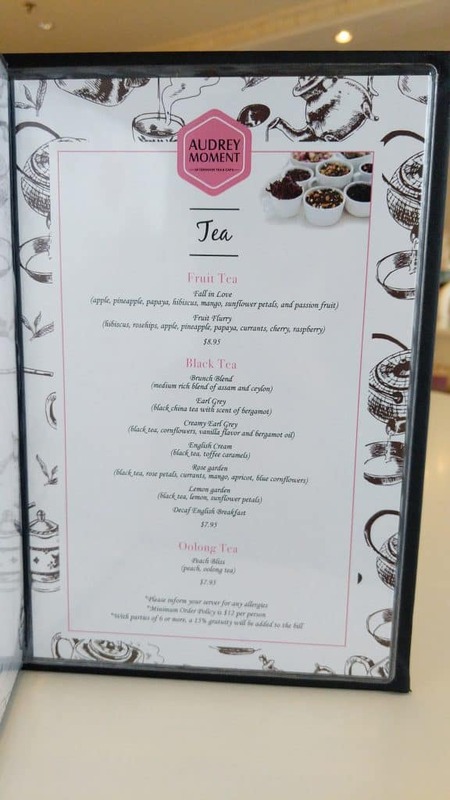 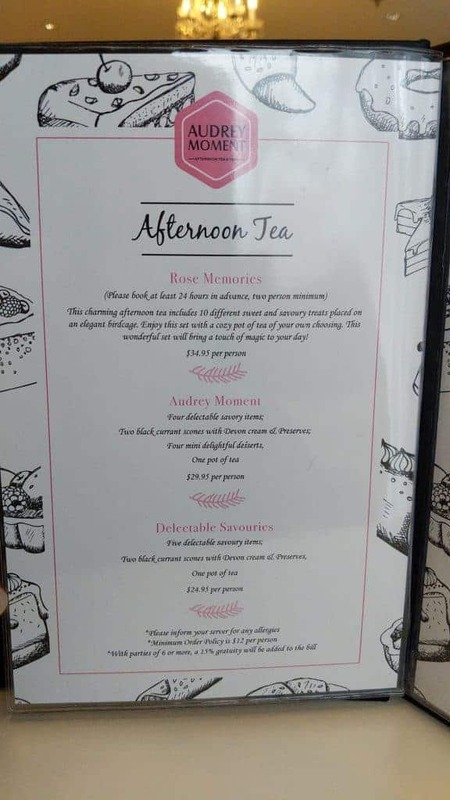 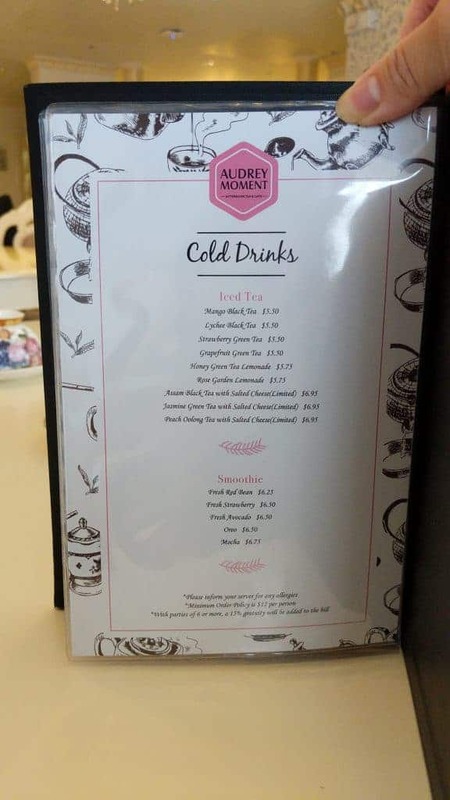 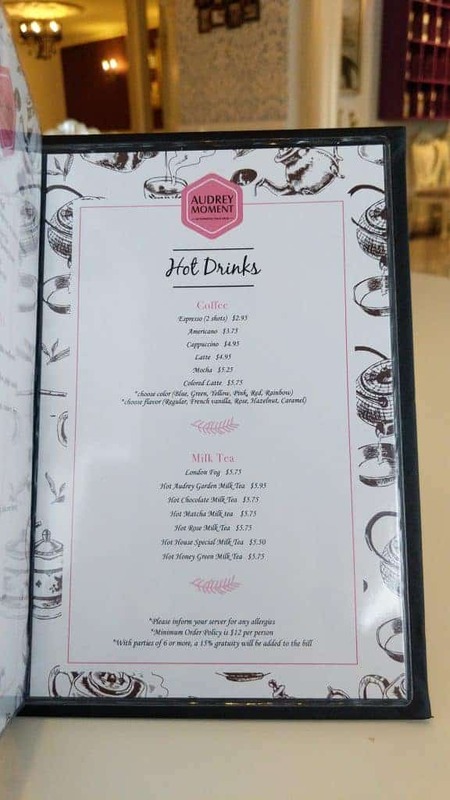 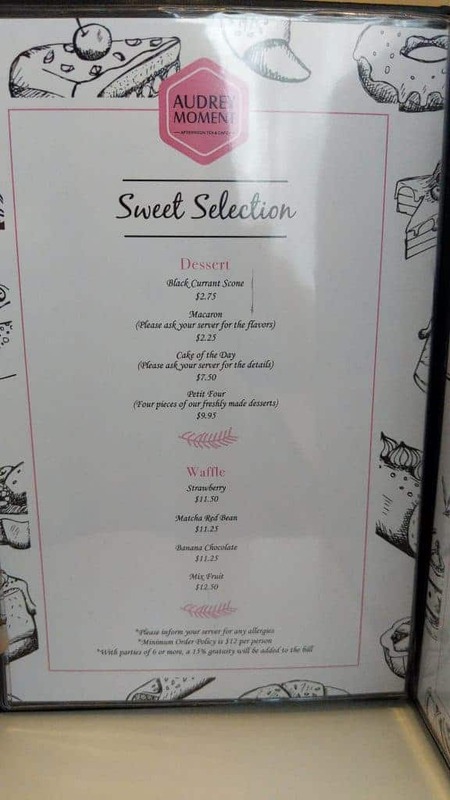 And at $34.95 for the full tea set, I feel it should meet most guests expectations in terms of food, ambiance and service. 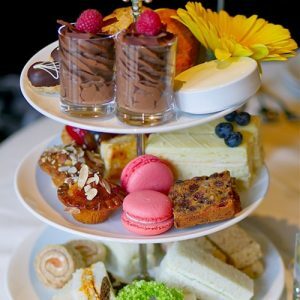 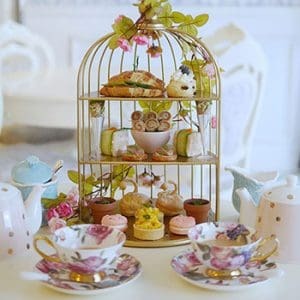 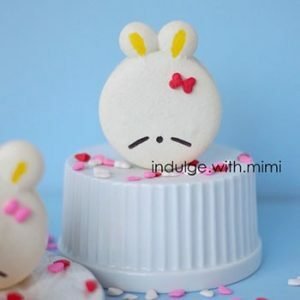 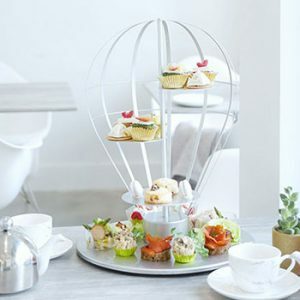 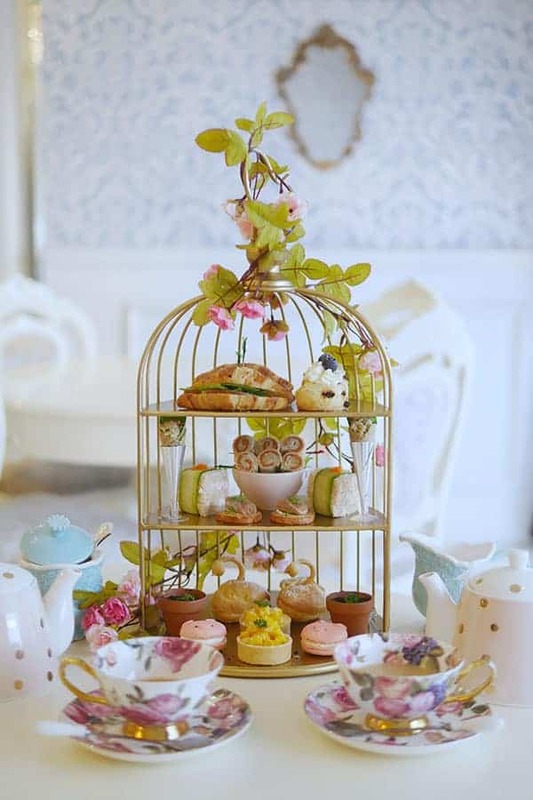 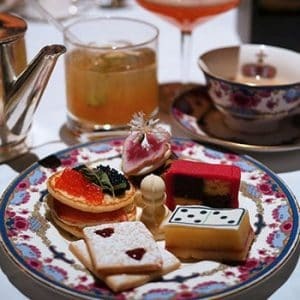 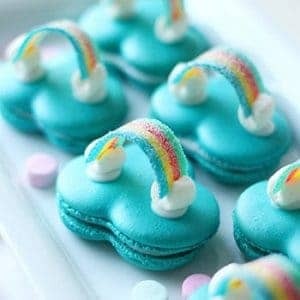 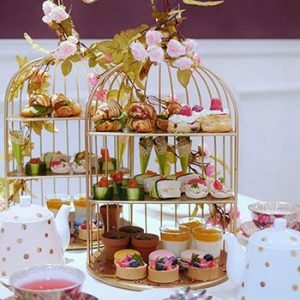 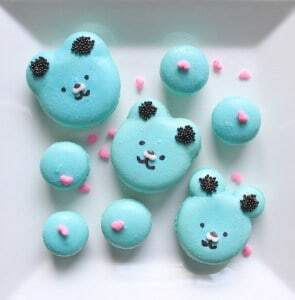 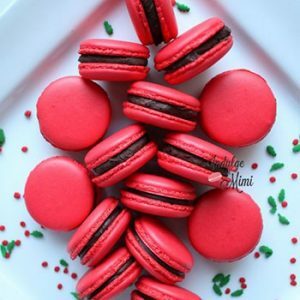 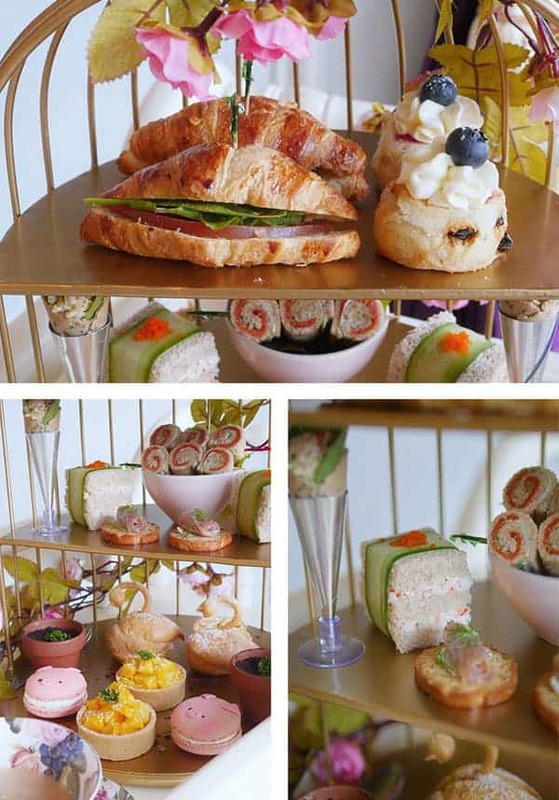 Bestie and I had another nice and relaxing afternoon tea experience at Audrey Moment today and I’d like for one of you to experience this for yourselves with your own bestie. 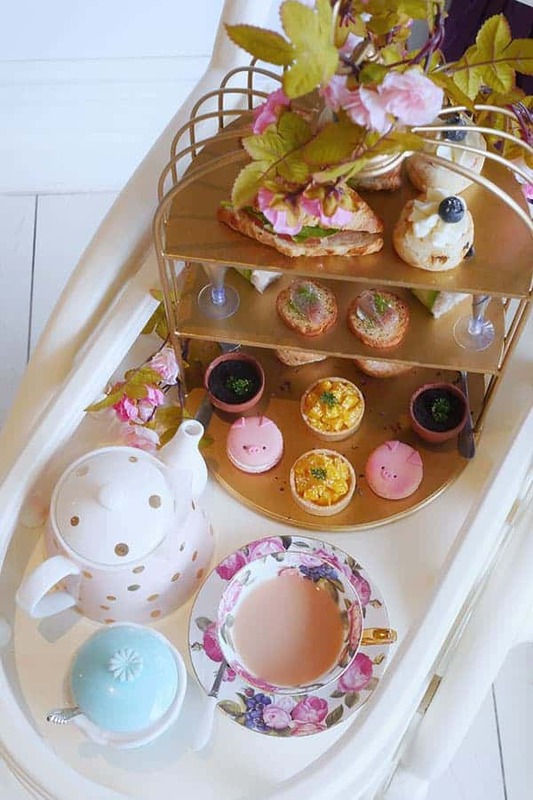 Join me on Instagram and follow the instructions on the post to win a Chinese New Years afternoon tea set for 2.